The Belstead Brook Hotel sits in nine acres of tranquil gardens, alongside a willow-lined stream. The original 16th Century hunting lodge is still very much at the heart of the hotel, housing a restaurant, bar and private dining rooms. 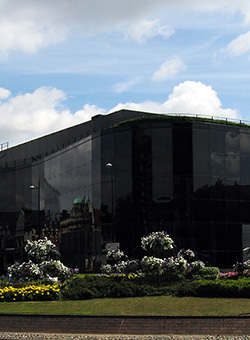 An ideal place for training the Microsoft Outlook 2003 Training Course Beginners. 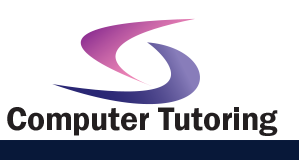 Apart from Microsoft Outlook 2003 Training Course training we conduct many other training courses in Ipswich. This beginners training course is designed for people with a basic understanding of Microsoft Windows who need to learn how to use Microsoft Outlook 2003 to compose and send email, schedule appointments and meetings, manage contact information and tasks, and use notes.